Sleep disorders can interrupt normal sleep patterns and compromise your health. At Redwood Pulmonary Medical Associates, our sleep specialists will evaluate your sleep patterns to determine the source of your sleep problem and make a diagnosis. One of the best tests for detecting a sleep disorder is the overnight sleep study, or polysomnography. A sleep study measures your sleep cycles and stages, as well as heart rhythms, breathing patterns, and leg movements. You spend the night in a comfortable but sleep laboratory environment, monitored by registered sleep study technicians. The Sequoia Sleep Center at Redwood Pulmonary, housed within our offices at Sequoia Hospital in Redwood City, CA. Redwood Sleep Center in Novato, CA, the only accredited free standing sleep center in Marin County. From both sleep centers, we also conduct home sleep tests, which utilize just the breathing and oxygen sensors, which measure your airflow, breathing pattern, oxygen saturation, and pulse rate. Home sleep tests are designed to detect sleep breathing disorders such as obstructive sleep apnea, but they do not measure sleep stages or limb movements. You are given a portable monitoring device to wear while sleeping in your own bed. Wrist actigraphy is another method we may use to help evaluate your sleep disorder. Over a 5-day period, you wear a watch-shaped computer on your wrist to measure your rest and activity cycles. Wrist actigraphy is useful in determining sleep patterns and can therefore help diagnose sleep disorders such as insomnia, circadian rhythm disorders and nocturnal movement disorders. It is also used to assess the effectiveness of treatments for these disorders. Following your sleep study or wrist actigraphy, one of our sleep specialists will review and evaluate the results. 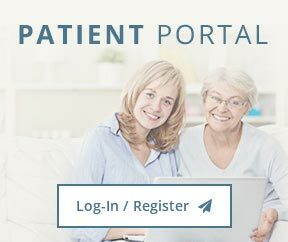 We will then review the results with you, educate you on what you need to know about your particular sleep disorder and discuss treatment options. 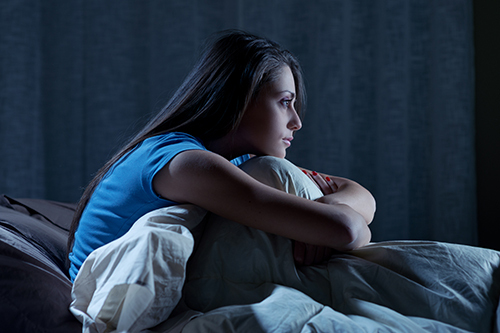 If you suffer from insomnia, our sleep specialists will educate you about the cornerstone of insomnia treatment, cognitive behavioral therapy. We may recommend a formal CBTi program in our offices or elsewhere, depending on your individual circumstances. For circadian rhythm disturbances, light therapy may be employed to assist sleep-wake schedule adjustments. In 2014, Redwood Pulmonary Medical Associates created a special sleep program for the 120,000 residents of San Mateo County who have Medicaid or other county-subsidized health insurance. The program, administered by our dedicated nurse practitioner, Morgan Hughes, ARNP, is a full-service, sleep assessment and management program with the aim of reducing the magnitude of medical conditions often associated with untreated obstructive sleep apnea. If you think you have a sleep disorder, it is important to seek help from a sleep specialist. To schedule an appointment, call us at (650) 367-5636 in Redwood City or use our online appointment request form.